Several key factors are changing the healthcare paradigm. First and foremost is patient consumerism. 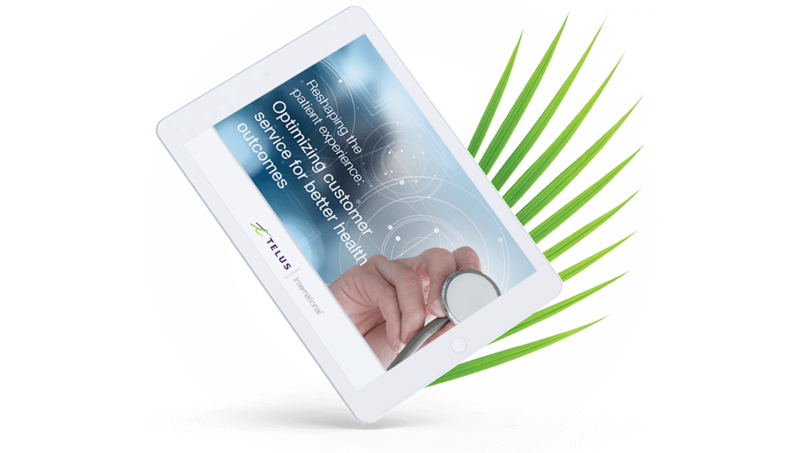 The desire for patients to be treated not just as patients, but as customers with all the many choices they are now afforded, has created a significant change in any patient/customer treatment strategy. Couple this with the changes driven by MACRA (Medicare Access and CHIP Reauthorization Act) and you have a fertile ground for new and innovative technologies to change the healthcare industry as we once knew it. For example, artificial intelligence can now assist in the prediction of health issues, supporting the development of early intervention plans. Similar next-gen technologies are also facilitating value-based care and payments, creating ways for consumers to hold providers accountable for quality and customer service. Looking ahead, these and other areas of the healthcare experience will continue to be dramatically impacted by new and emerging applications. In order to become and remain competitive, organizations in the healthcare space must ask themselves an important question: How will these new applications and technologies impact the overall patient outcome and customer experience? After all, digitally-driven trends have the power to change the way consumers interact with their healthcare providers, think about their coverage and behave on an everyday basis. 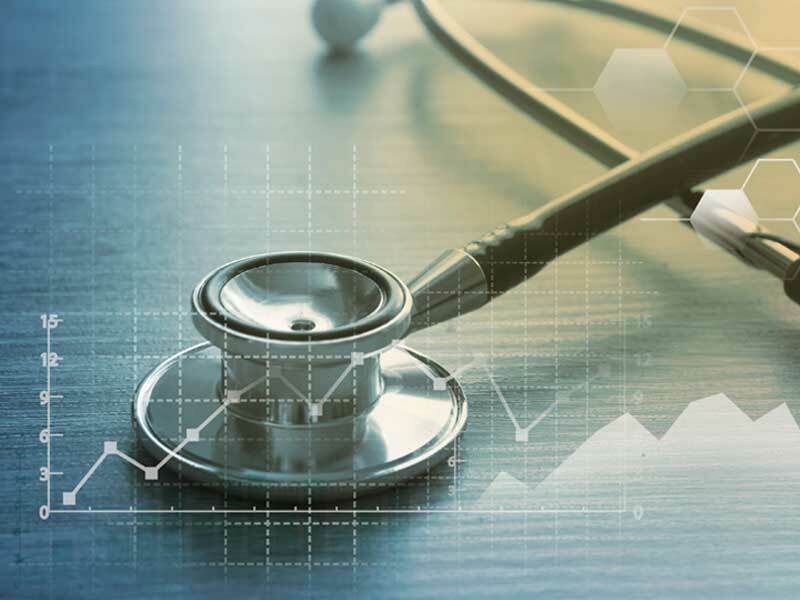 Three of the most impactful trends in today’s healthcare industry are outlined below, each providing brands with a golden opportunity to truly connect with customers and nurture those relationships through outcome-based patient care. Historically, selecting and implementing consumer healthcare plans has been the responsibility of employers, but that’s starting to change. In an effort to advocate for themselves and ensure they receive the right coverage for their unique needs, consumers are increasingly demanding access to more healthcare options. Just as they receive a personalized content experience through platforms like Netflix and Amazon, they want — and deserve — to have more choice about the nature of their health plans. They also deserve a customer experience that’s similarly customized and equally convenient. According to McKinsey and Company’s healthcare consumerism 2018 report, customer service ranked second behind only coverage — and ahead of cost and access — when survey participants were asked what features would make a healthcare company most appealing. Customers want providers to aim for personalized content and relevant conversations. They also want to know that help is available when it comes to managing their myriad healthcare choices. For example, McKinsey’s survey respondents said they prefer digital solutions to phone or in-person for healthcare interactions like shopping for a health plan, finding a doctor, checking health information and paying insurance bills. Good customer service is also crucial for helping organizations remain competitive. With medical services now the subject of online reviews like other consumer-based services, an easy and enjoyable customer experience can go a long way toward building positive word of mouth and putting your healthcare company ahead in the game. In recent years, the healthcare marketplace has adopted a new form of care known as population health management. Defined as “the health outcomes of a group of individuals, including the distribution of such outcomes within the group,” population health delivers care to patients based on the long-term health needs of specific populations. All systems are aligned with this current strategy as the passage and implementation of the healthcare legislation, MACRA, has tied reimbursement to outcomes. Leveraging this approach, healthcare companies are able to better focus on the overall and ongoing wellness of groups identified with having a specific health condition, in a specific community or defined geographic location and so on. 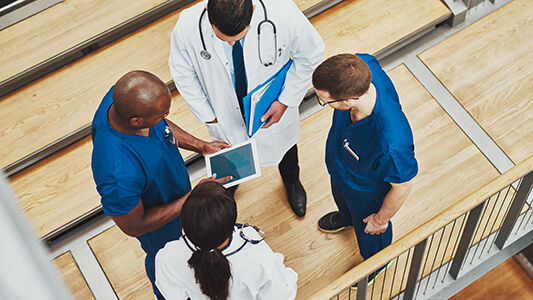 By looking for patterns in the healthcare needs of these groups based on terabytes of patient data, organizations are able to proactively provide comprehensive care and intuitive health-management solutions, leading to better health outcomes. Just a decade ago, Fitbit introduced its first fitness tracker. Since then, the market for technology that monitors fitness has exploded; it’s now expected to grow at an annual rate of more than 21 percent, to surpass $36 billion by the year 2023. But fitness isn’t the only thing consumers are monitoring through technology these days. Disease-management devices are making it easier for patients with conditions like diabetes, epilepsy and osteoarthritis to monitor their health and manage their personal treatment plans. Whether individuals are managing existing conditions or working to prevent illnesses, wearable fitness trackers, mobile apps and internet-connected medical devices have made patients more comfortable with online communities, forums and real-time response. 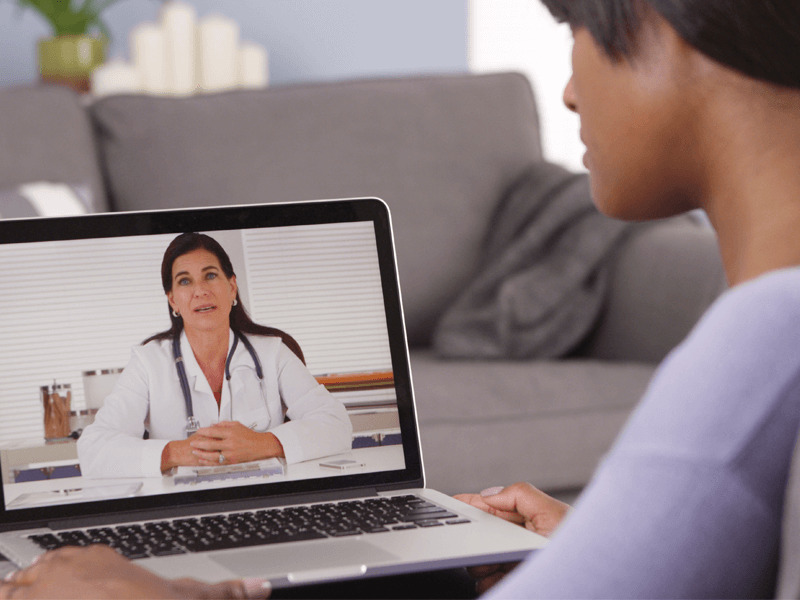 This level of connectivity has healthcare companies rethinking their customer-service approach. Highly-skilled and empathetic agents who understand the complexities of a connected-device environment play a huge role in driving a successful customer support interaction. Consumers’ desire for healthcare solutions that are relevant to their lives, and for more choices and devices that simplify the act of monitoring and managing their overall well-being will continue to drive the evolution of this industry. And, customer service is at the heart of it all. By remaining focused on supporting consumers’ urgent and ongoing needs and building trust, healthcare companies will be able to navigate today’s and tomorrow’s trends to build a sustainable competitive advantage.